Over Rs 2,100 crore had been sanctioned by the central government to build shelters for homeless people (especially roadside dwellers) in cities across the country. So far, only a handful has been built. An advocate practising in Supreme Court had filed a PIL with regard to the safety of roadside dwellers. 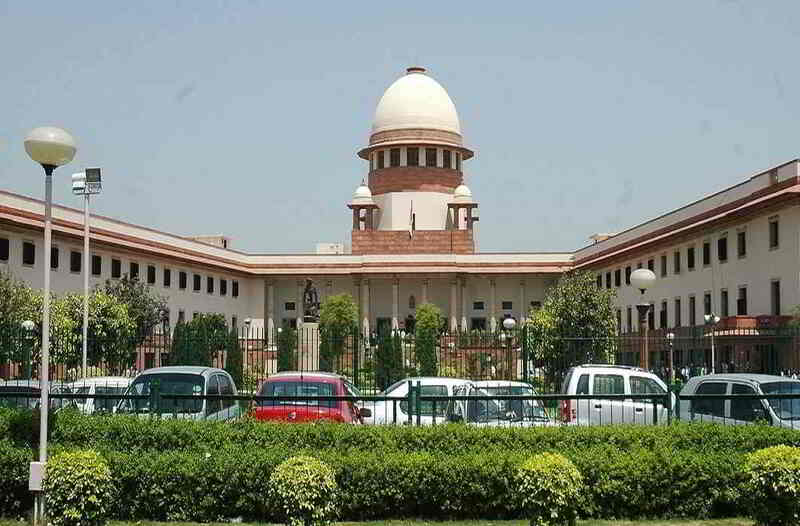 The bench, comprising Justices Madan B Lokur and Deepak Gupta, had issued notice and impleaded all the states in the PIL, directing that they file status reports. The status reports should contain the number of homeless persons, number of shelters provided at present and also the action which the governments of each state and union territory proposes to take to provide shelter to those who do not have the same even today. At the last hearing, senior advocate Prashant Bhushan had submitted a chart on the basis of a National Academy of Legal Studies and Research (NALSAR) report. NALSAR has made the report based on information from state legal service authorities. The National Urban Livelihood Scheme states that there should be one shelter capable of holding 100 people, for every 1 lakh homeless people. The matter was adjourned as no status report was given by the Union of India.